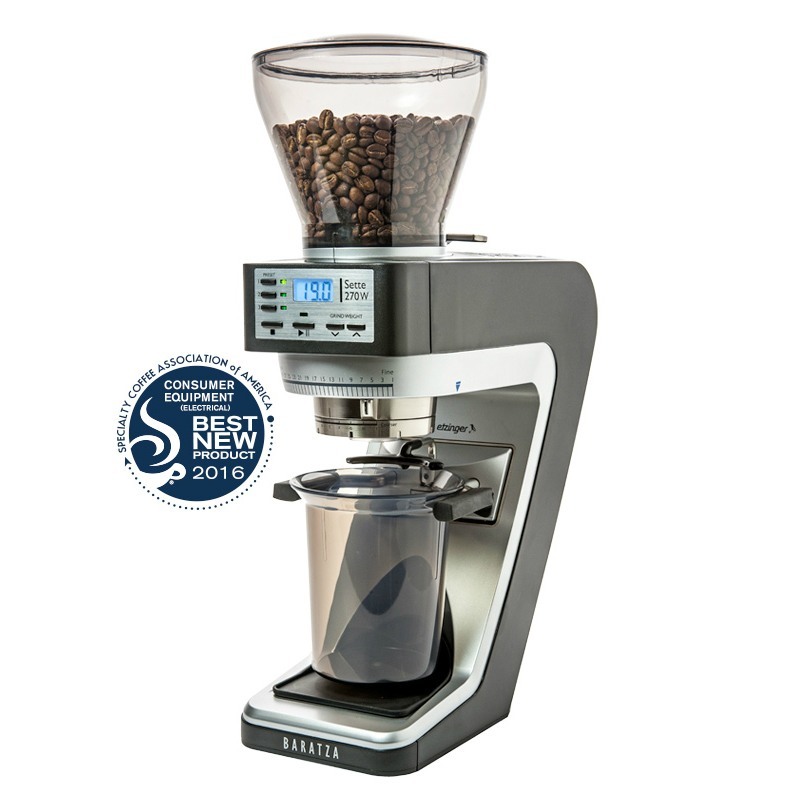 The Baratza Sette 270wi coffee grinder is manufactured by Etzinger and of revolutionary sette series. 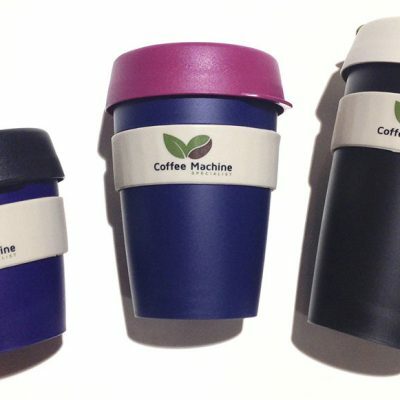 Smaller footprints makes it an ideal choice for your home kitchen,offices,restaurants. 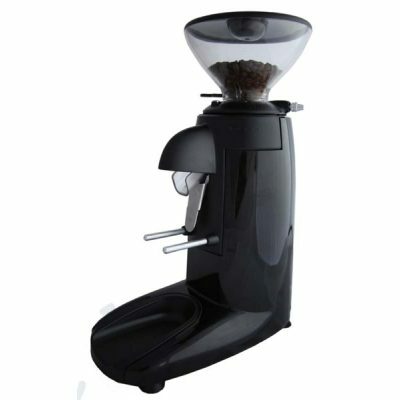 It is enhanced with new technology of dual burrs, inner and outer. While inner burrs remain fixed, outer burrs rotates and gives twice the efficiency to its competitors. 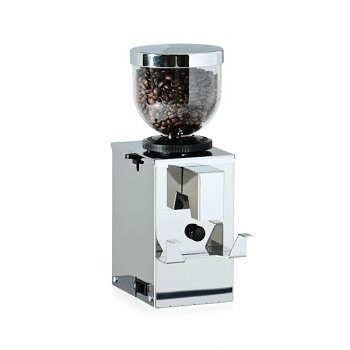 These burrs lasts for years with the same sharpness, so you are making one time investment in buying this one. Innovative Burrs – Comes with dual burrs , inner and outer. Outer burrs rotates while inner burrs remain fixed. Thus giving more efficiency than its counterparts. Digital control panel – Front panel has user friendly backlit LED display. 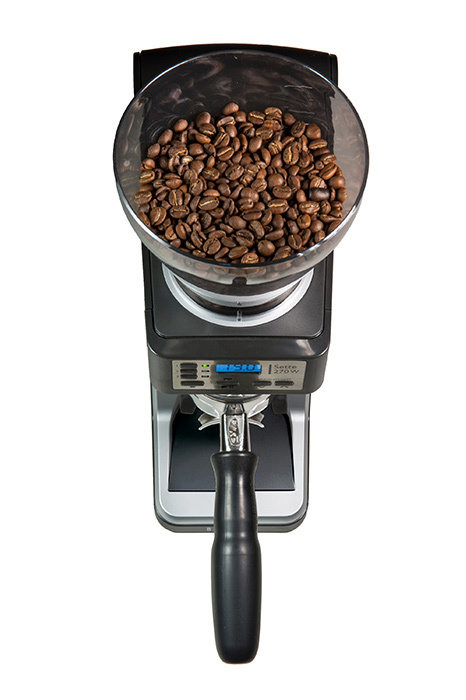 Grind adjustment – Macro adjustment consist of 30 steps. 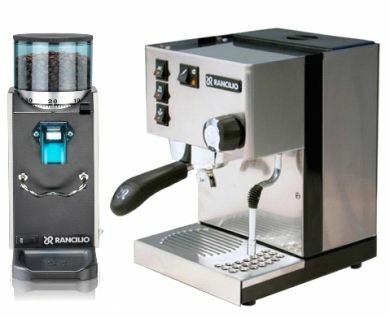 A step-less micro adjust with 9 indicators, allows the user to easily dial in a perfect espresso. 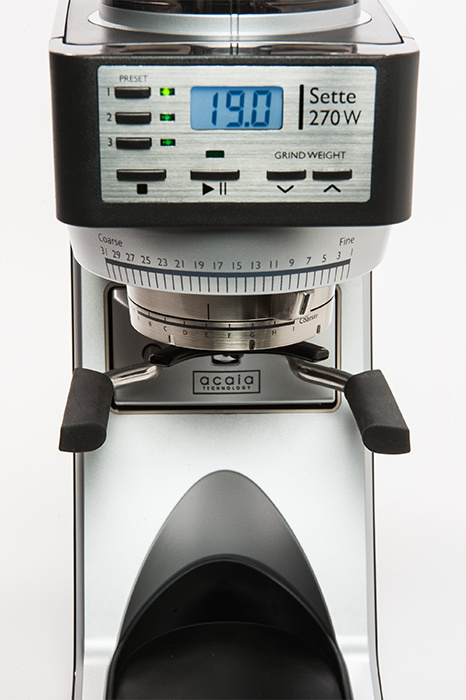 Intuitive Burrs: 40 mm conical burrs capable of grinding from espresso fine to Chemex coarse. They will last for years with same sharpness. 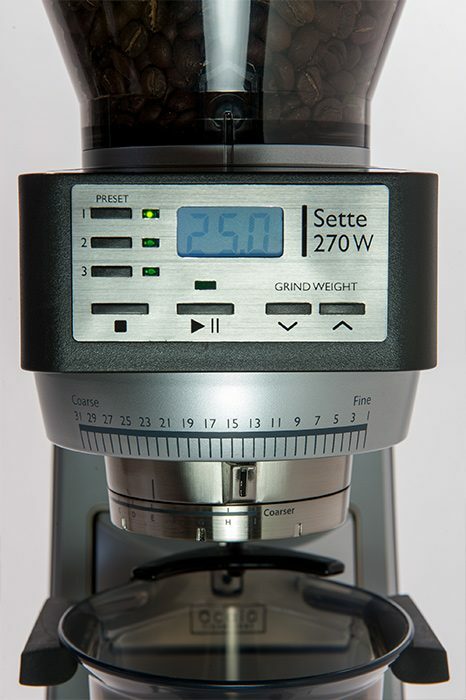 Dosing: Innovative weight based dosing gives unique edge to sette series. It gives accuracy of 0.1g. 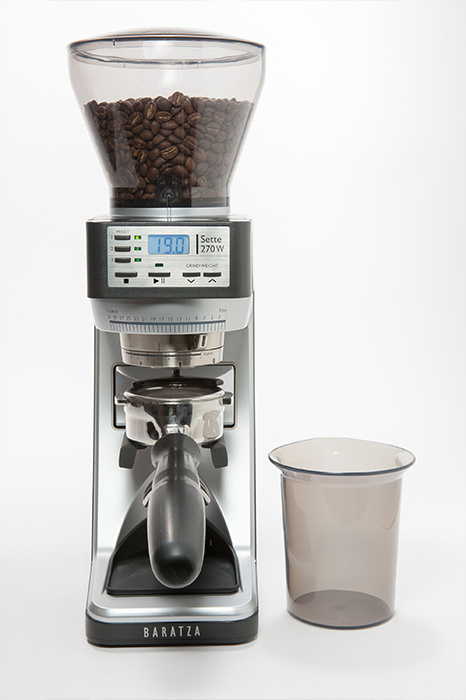 Hopper: The hopper holds approximately 300-400g of coffee. An innovative bean shutoff feature in the collar permits no-mess no-fuss hopper removal for changing out beans. Digital Control Panel: Comes with user friendly easy to read backlist LED display. 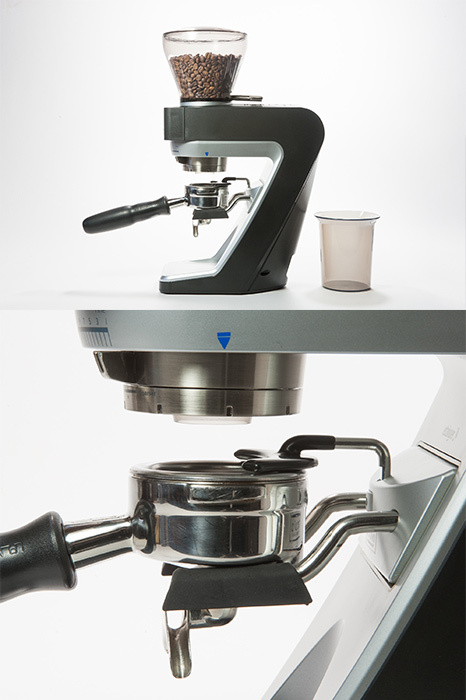 Smaller Footprint: The Sette Series is designed with a small footprint (like our other models) ideal for home kitchens offices brew bars and catering. 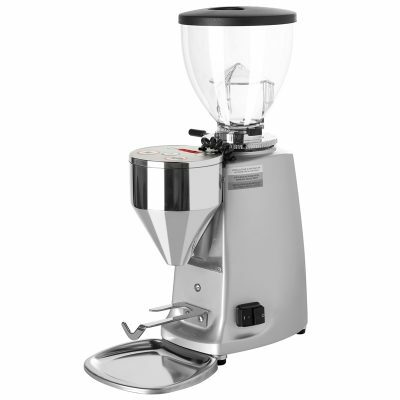 Cleaning: The cone burr is easily removable with no tools making cleaning very easy. 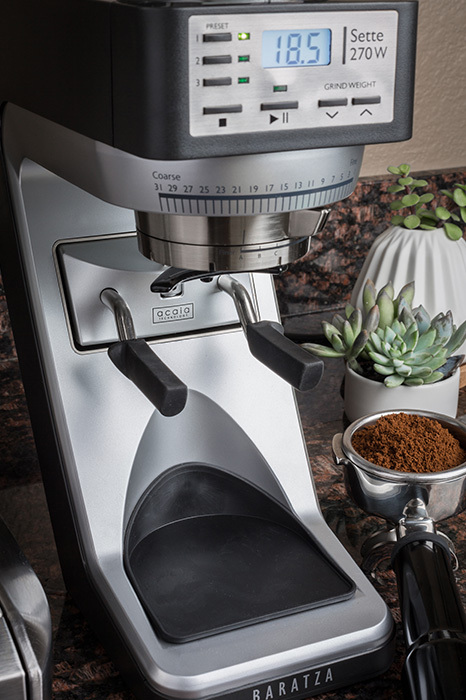 Minimum “waste“: o maximize freshness the Sette minimizes the ground coffee left in the grinder. Motor: A powerful high torque DC motor drives the Sette. 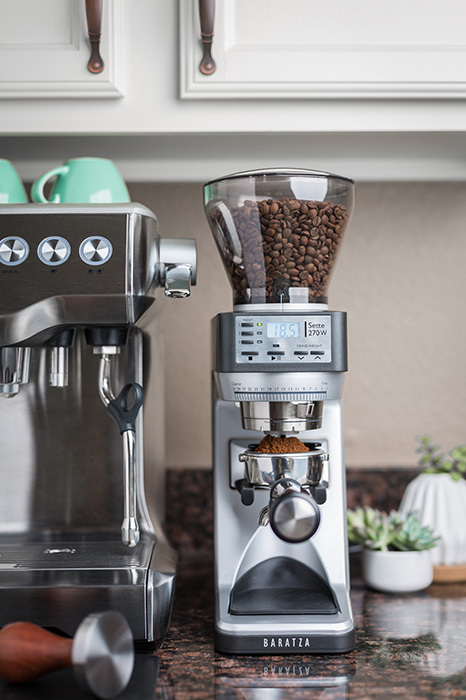 The circuitry is equipped with an automatically resetting thermal cutoff switch.